With the trendy octopus logo, make your business or organisation recognizable all around the world. These professionally designed logos display the outline of the octopus in a variety of patterns and forms. These admirable logos vary in size and shape, you can choose one that represents your organisation in an interesting manner. The digital artists and graphic designers could make most out of these inspirational logo designs- take a quick look! 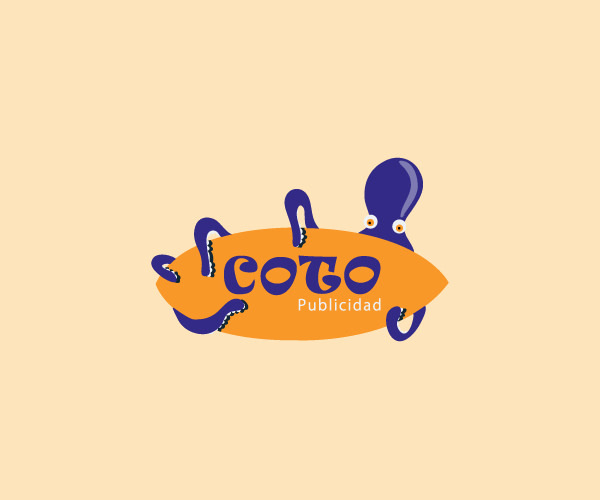 Here, we present absurd logo that features octopus holding the name of your company, which can drag the attention of the audience. If your business revolves around creativity, then the logo with octopus structure and suitable typography will be an ideal choice. For designers, there are ample of options available in octopus logo designs- play around to create phenomenal logos for your clients. From aqua blue to dark pink, the octopus logo is accessible in a number of lovely colors. You can signify your beauty salon or hair care centre using the logo in which the octopus arms looks like the hairs as it will flawlessly do its trick! With some creative element like bow or hat on the octopus’s head, give an artistic and enthralling appearance to the logo in an interesting way. Download these eye-catchy logo designs without wasting any money- yes, you can download them for free! These octopus logos are suitable for every business regardless of its objective or agenda. Make most of this opening to give your company a face and identity that is different from the conventional ones- octopus logo is all you need!